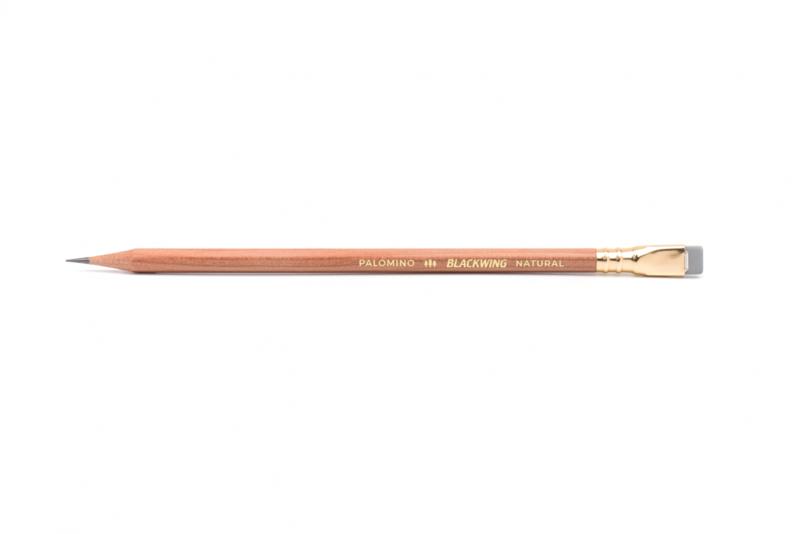 The Palomino Blackwing Natural features an exposed Incense-cedar barrel with a subtle clear matte finish and our popular extra-firm graphite. 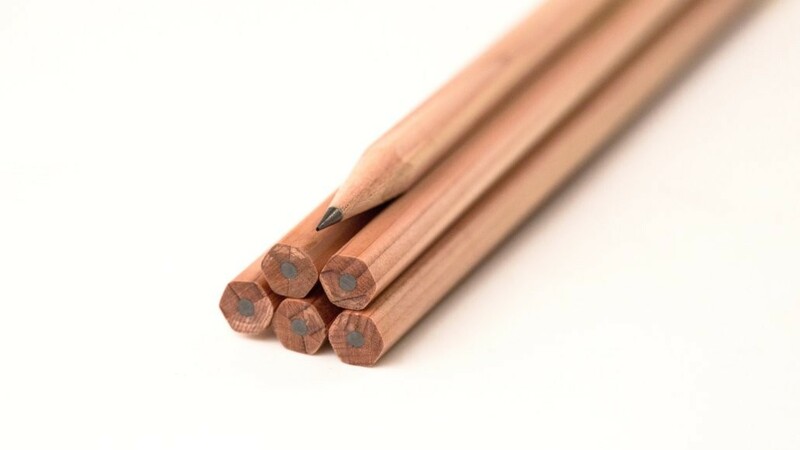 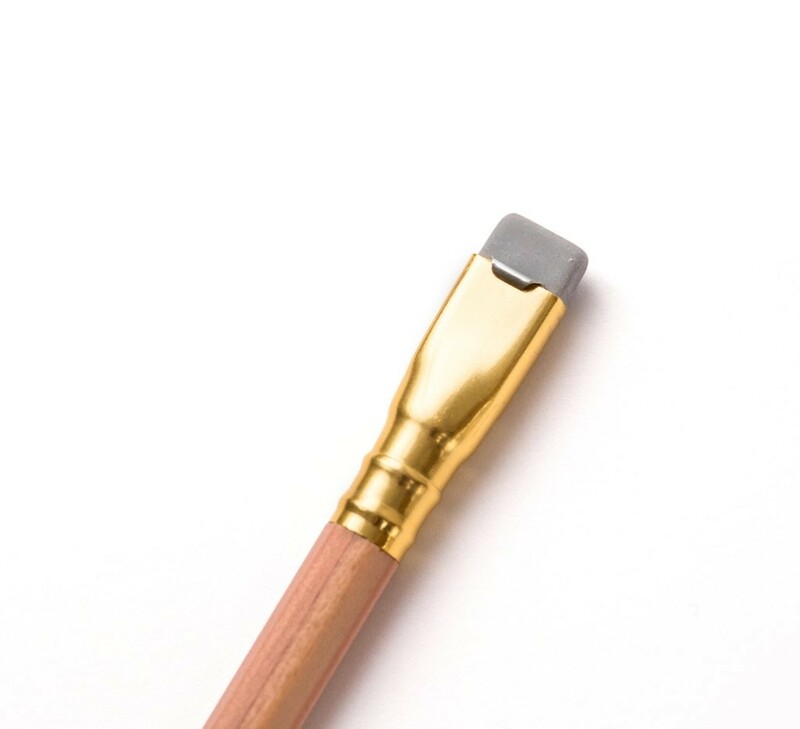 Every Blackwing Natural features a gold imprint, grey eraser and the iconic square Blackwing ferrule. 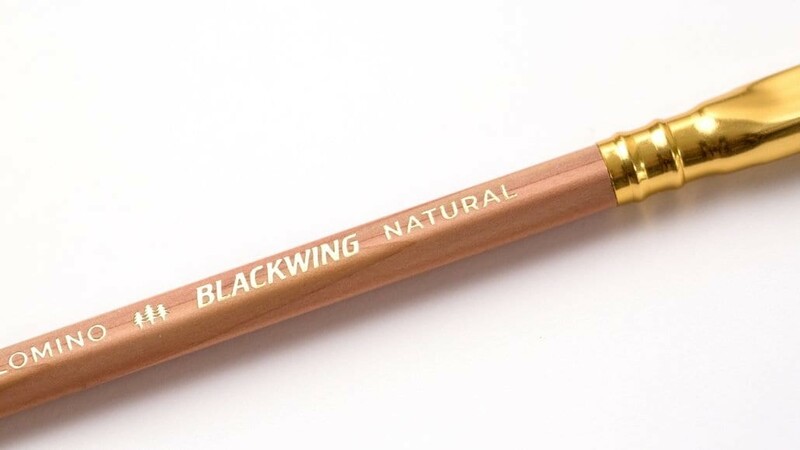 Blackwing Natural pencils come in packs of 12.